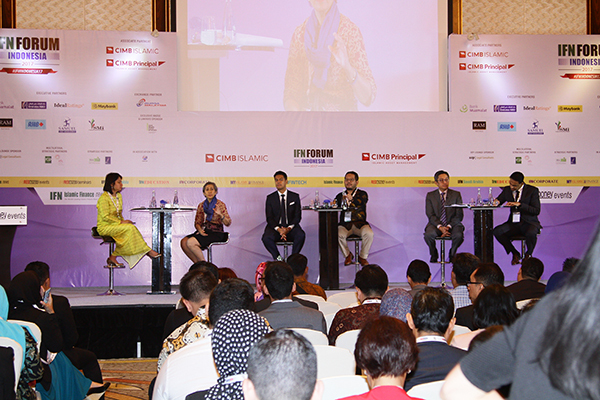 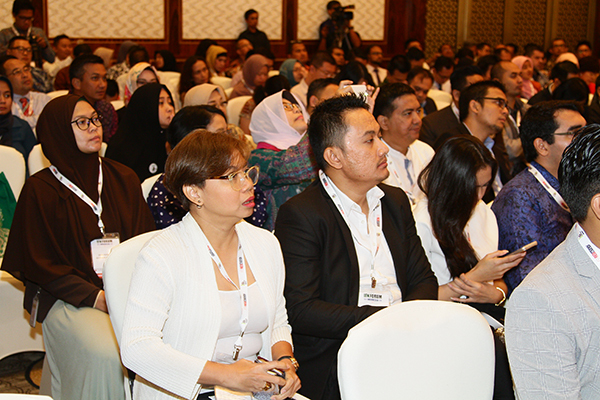 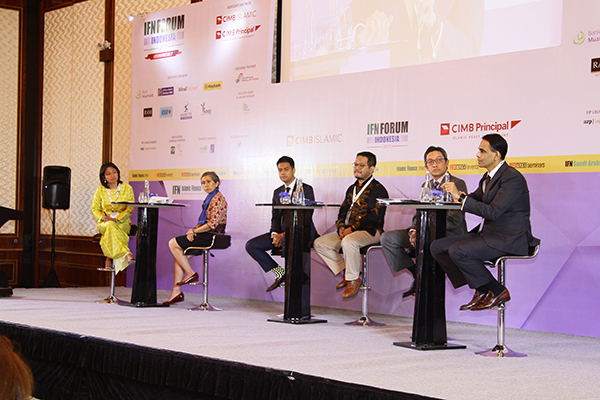 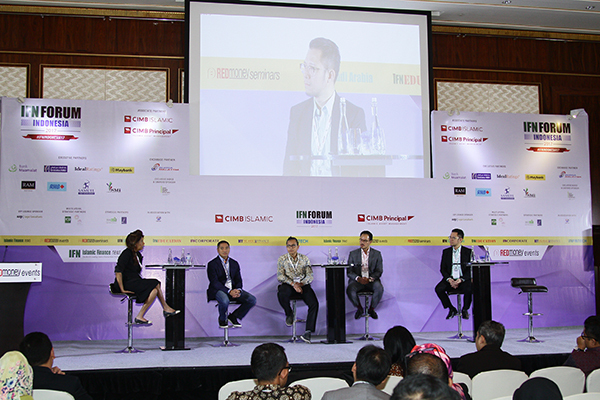 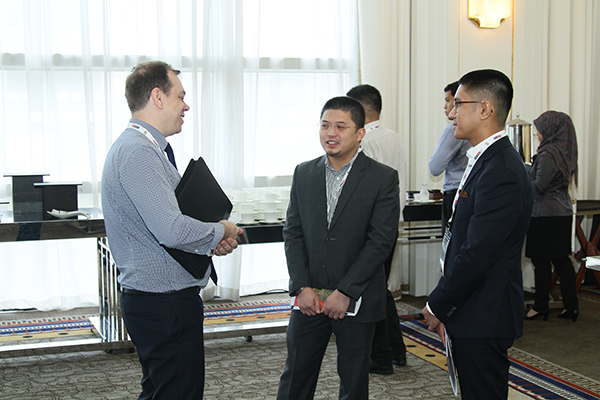 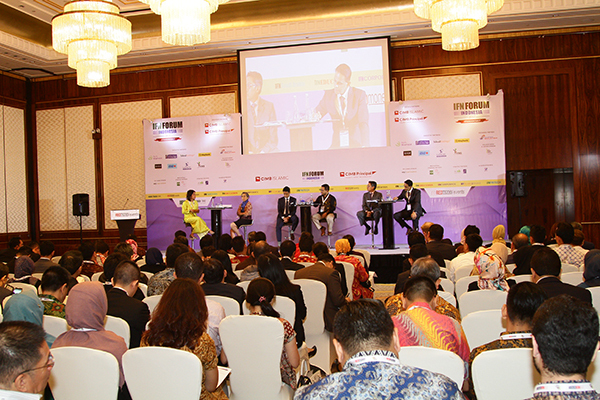 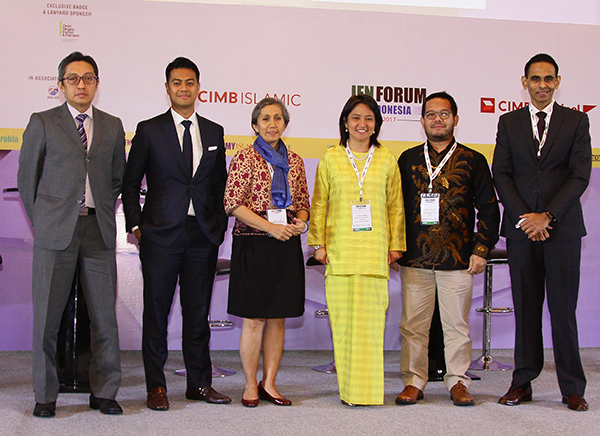 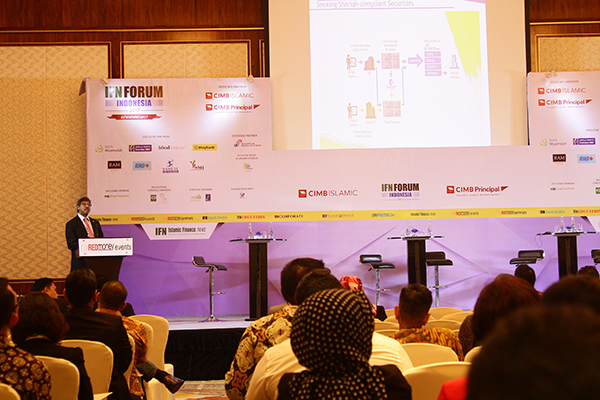 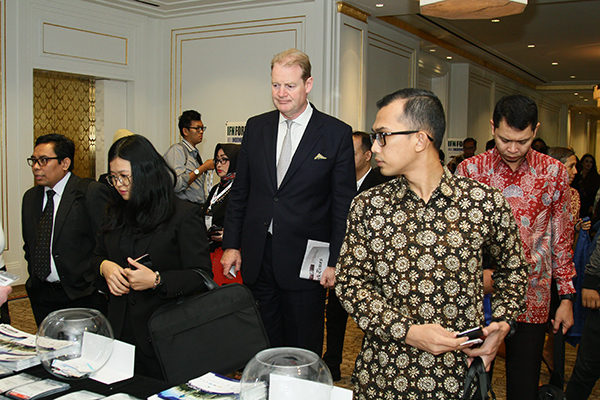 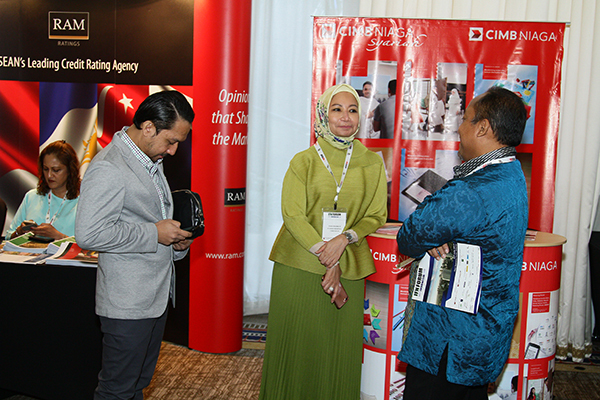 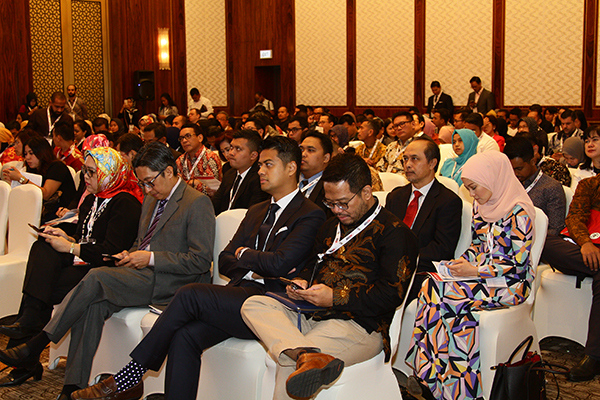 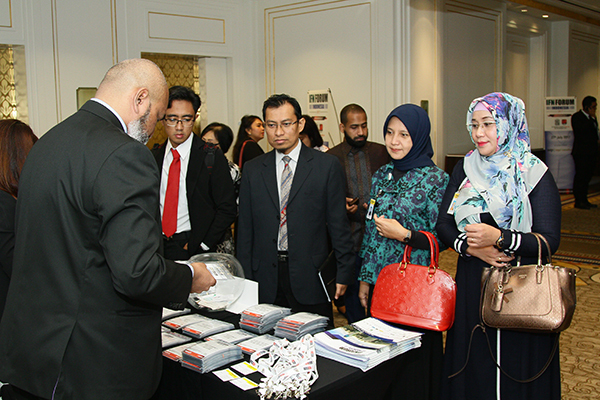 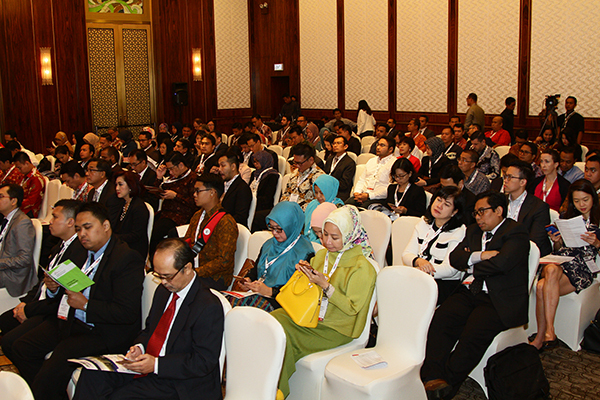 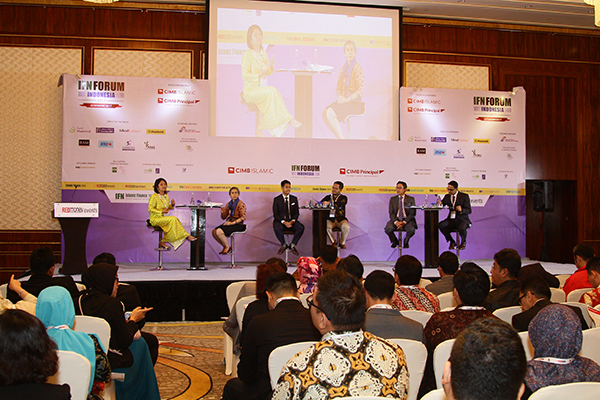 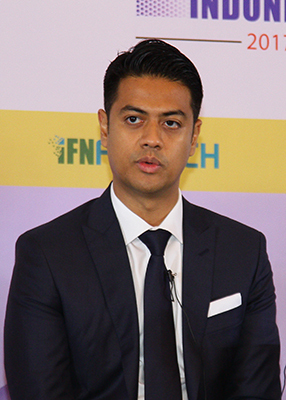 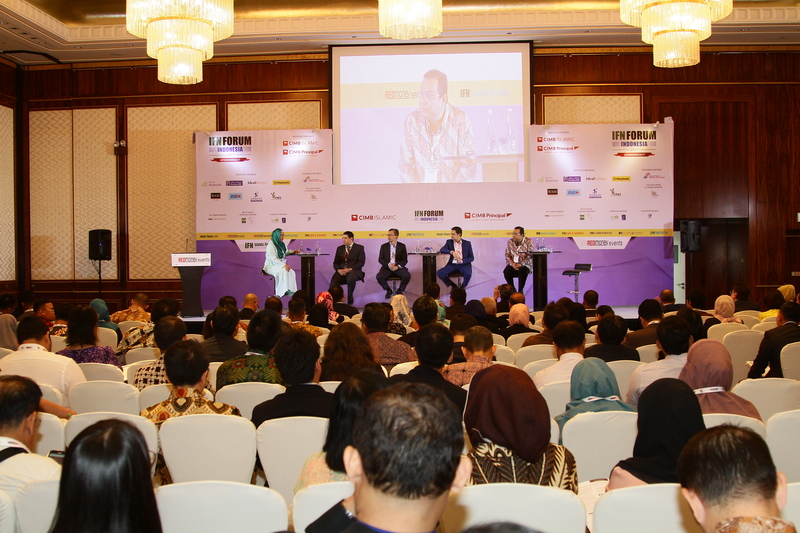 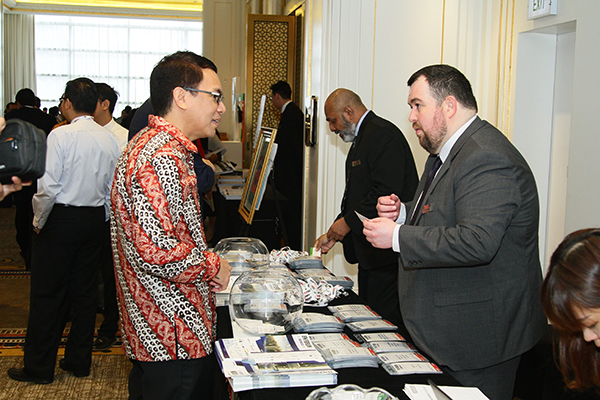 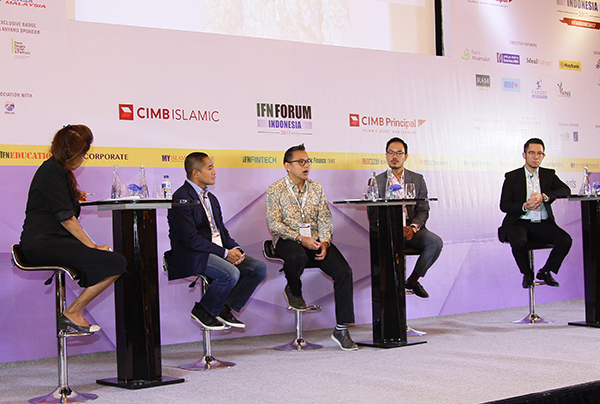 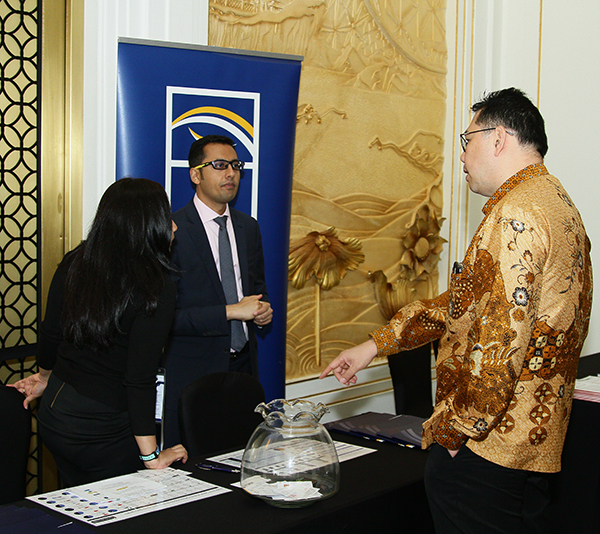 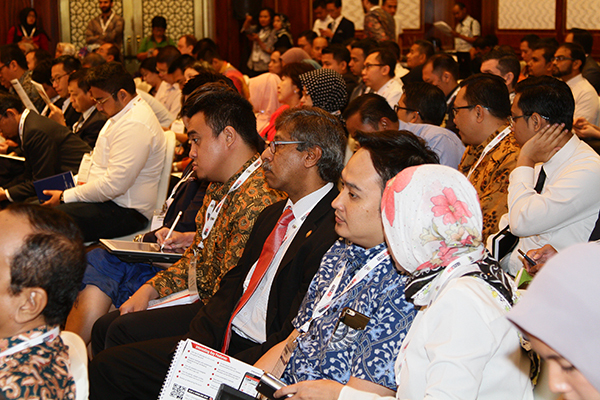 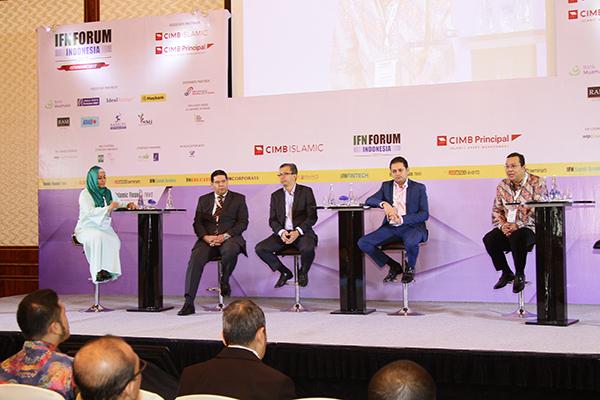 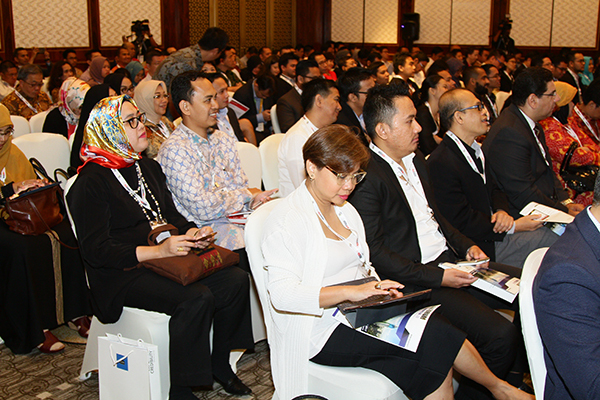 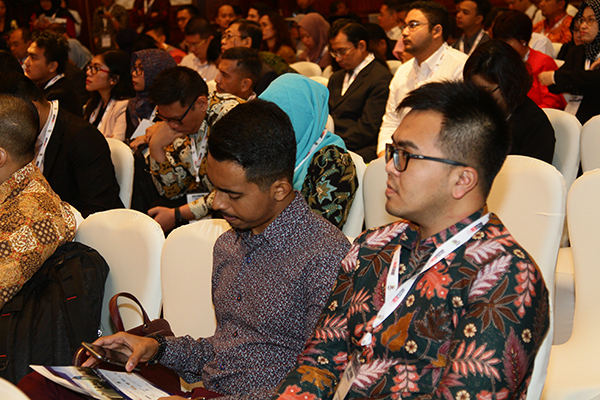 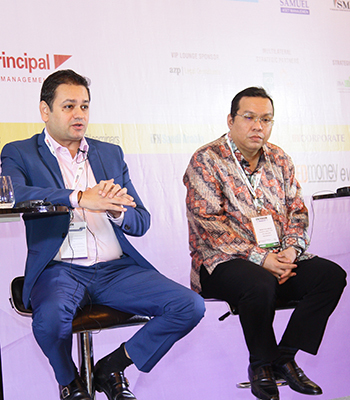 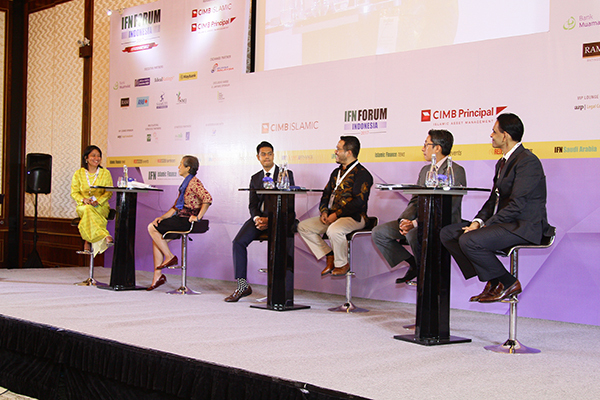 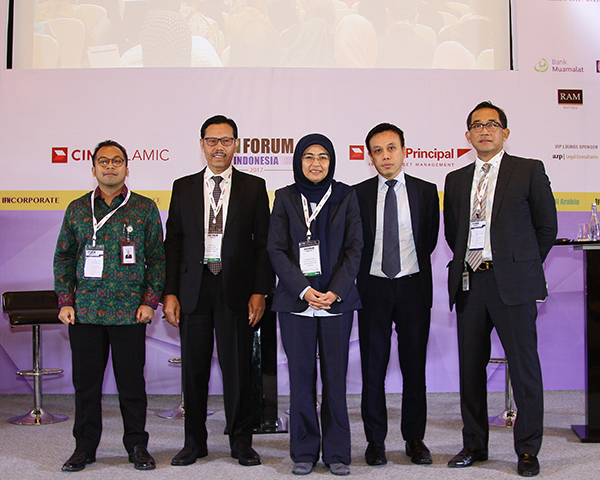 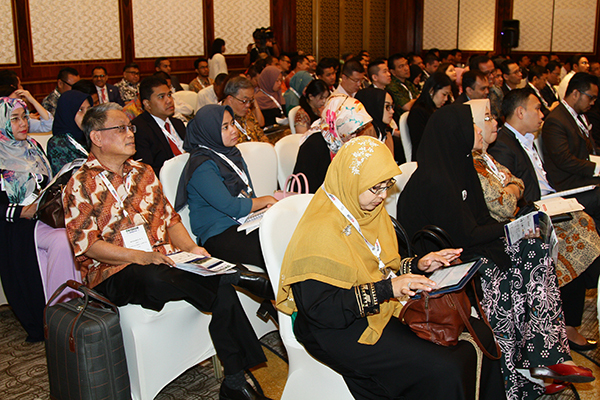 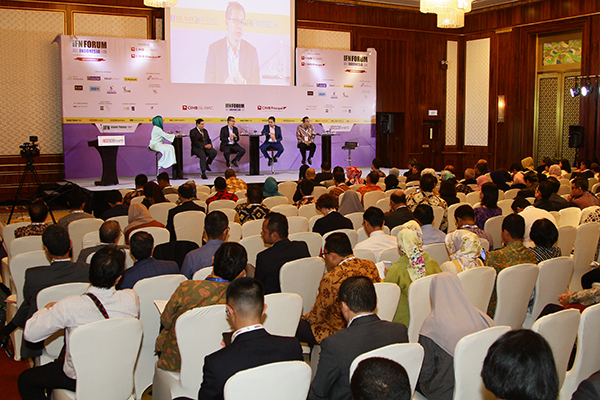 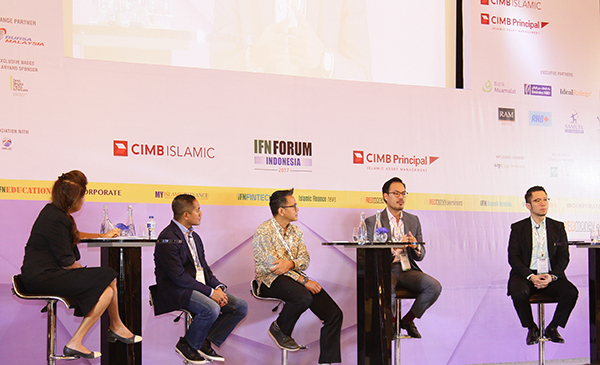 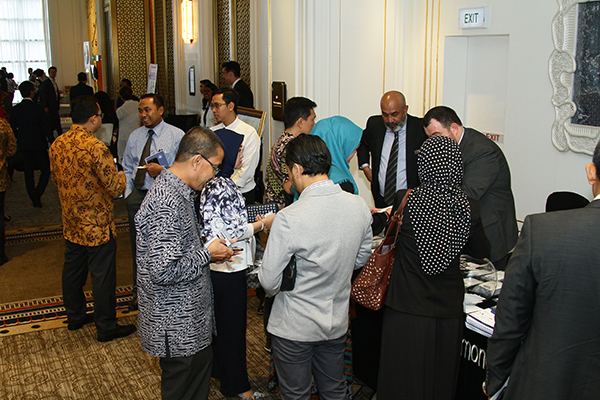 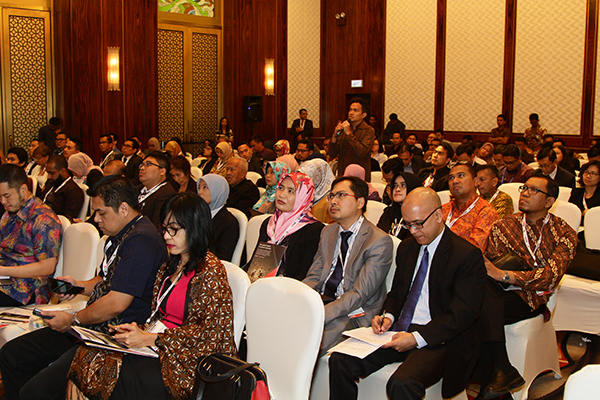 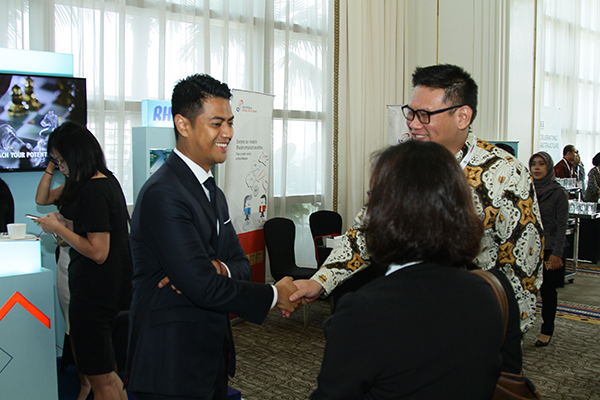 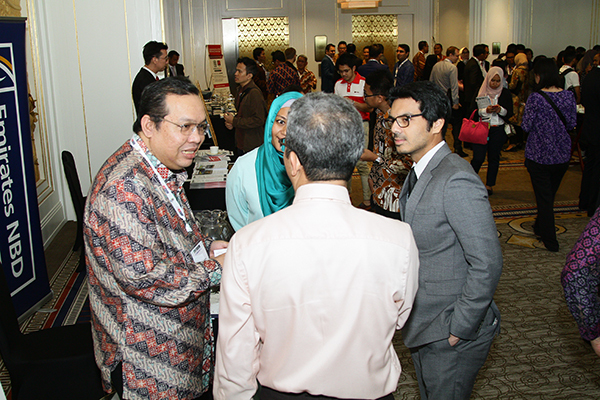 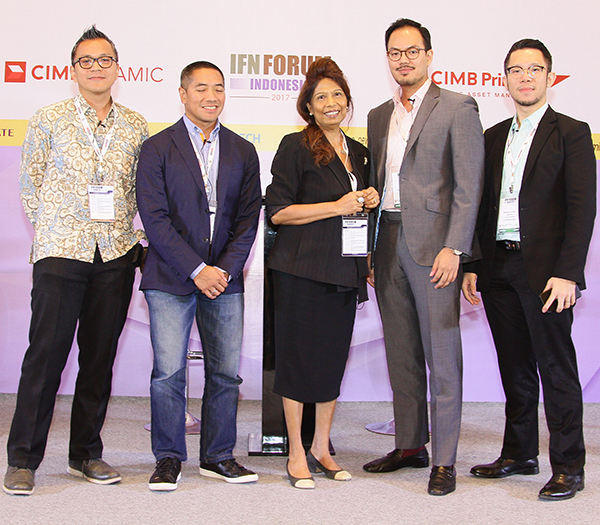 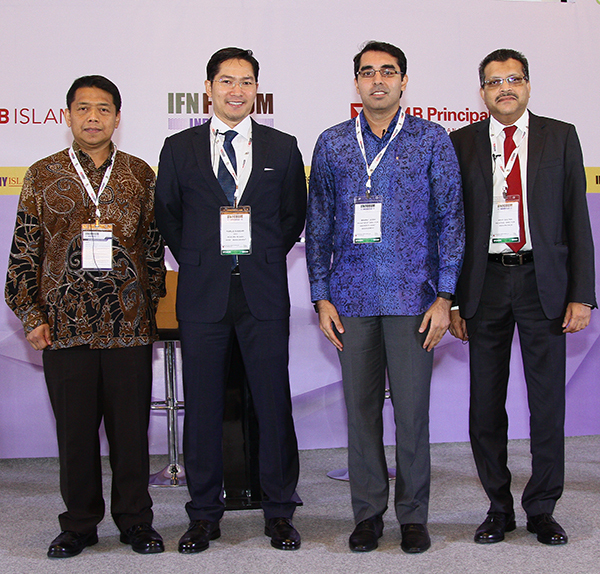 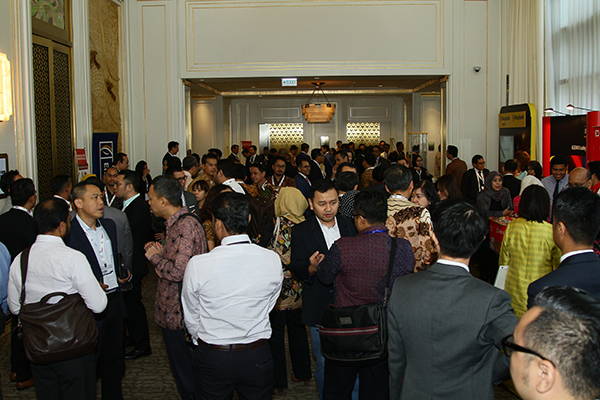 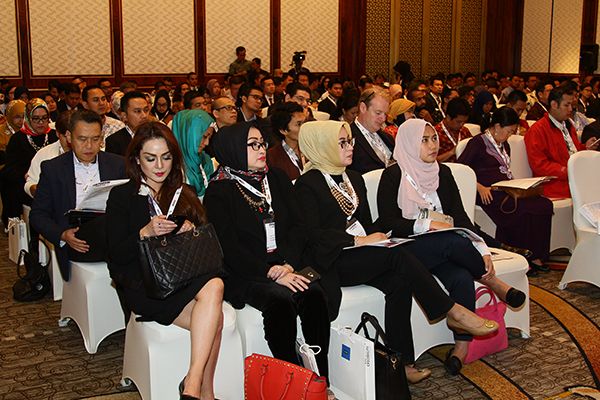 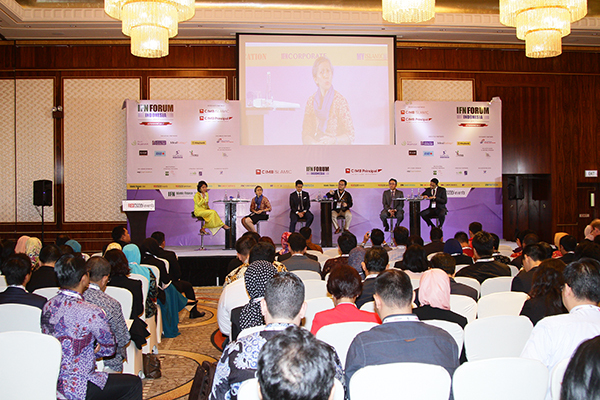 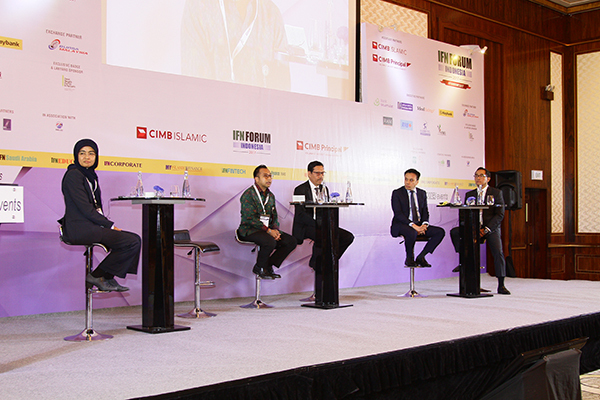 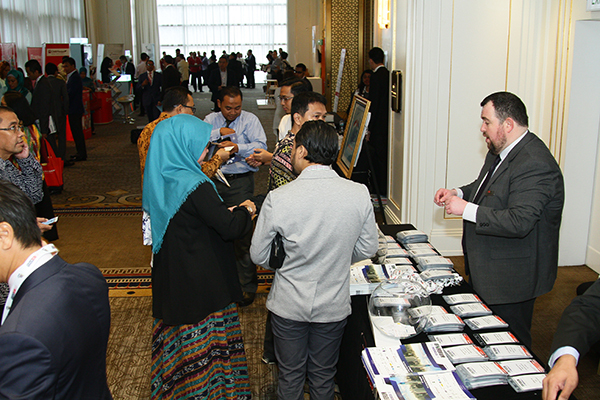 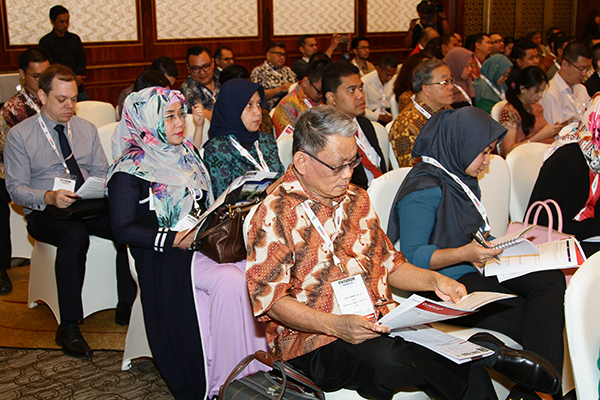 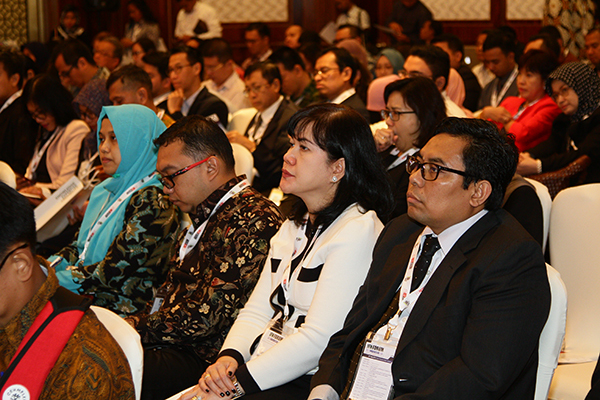 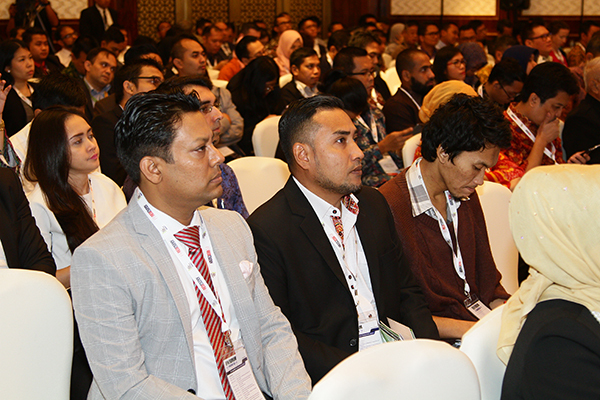 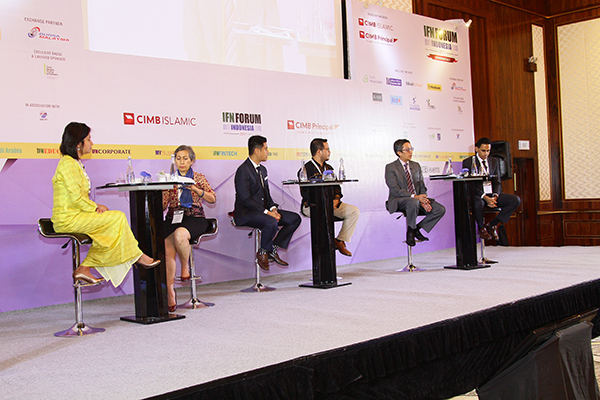 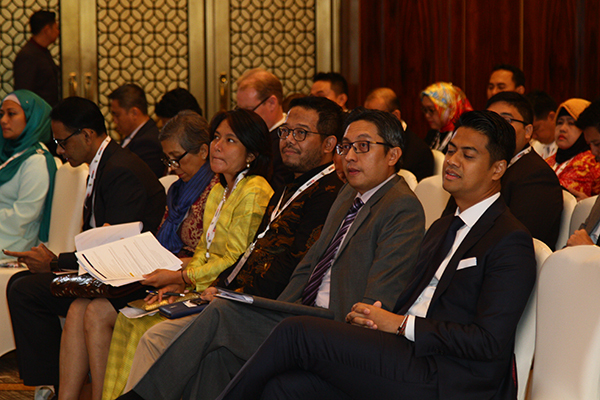 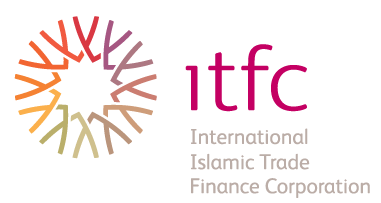 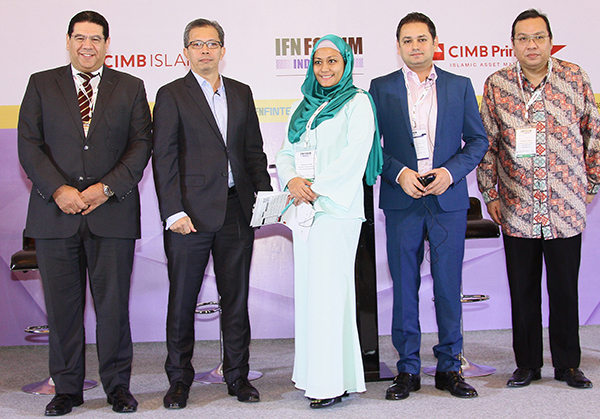 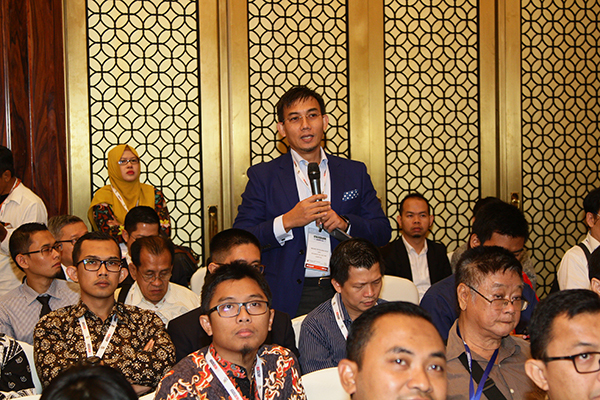 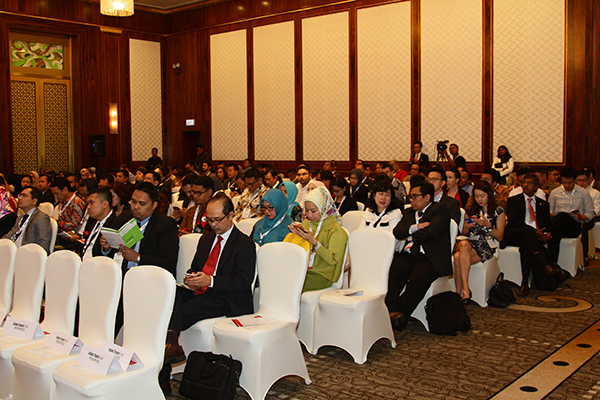 The IFN Indonesia Forum, a key event on the IFN Forum calendar, continues to bring together the country’s top regulators and influential market players to discuss the growth and opportunities present for Islamic finance. 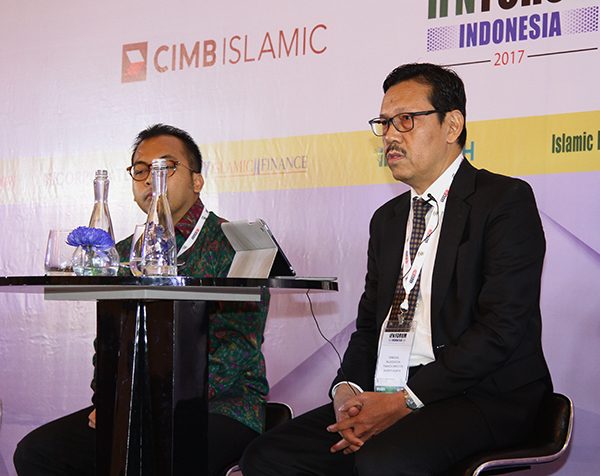 Being the country with the largest Muslim population in the world and with strong support by local regulatory bodies, Indonesia’s Islamic finance industry is set to grow even stronger in 2017. 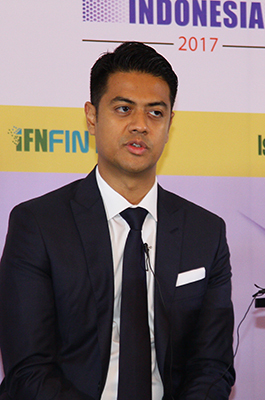 The country reaffirmed its position as a leading sovereign Sukuk issuer in 2016 when it issued a dual-tranche global Sukuk facility worth US$2.5 billion and received overwhelming response from the investor base. 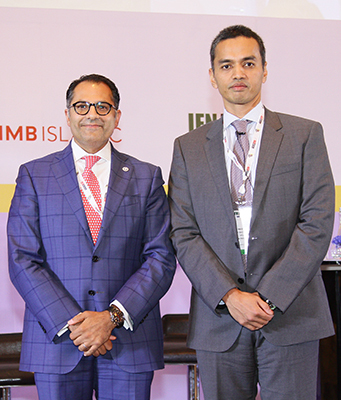 Furthermore, it is set to become one of the founding members of a potentially significant Islamic investment infrastructure bank that will serve the infrastructure financing needs in the region. 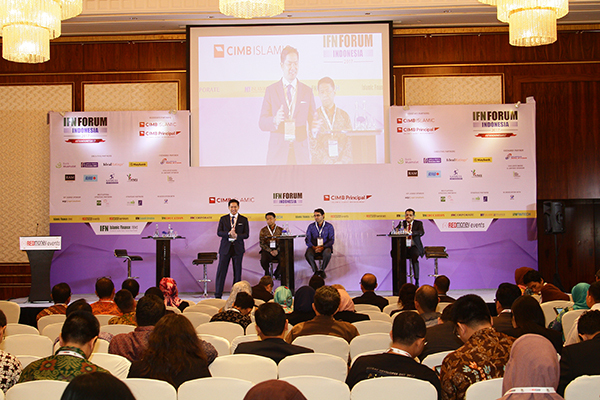 This one-day forum will provide global industry players access to Indonesia’s key decision and policymakers as they discuss the current trends and issues facing the country’s Islamic finance landscape. 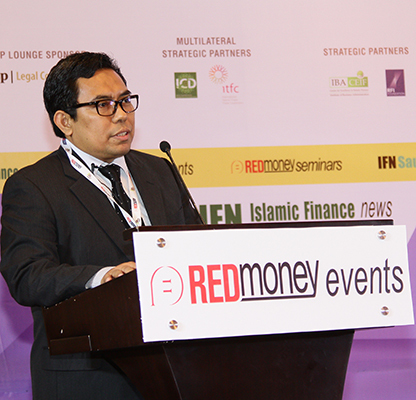 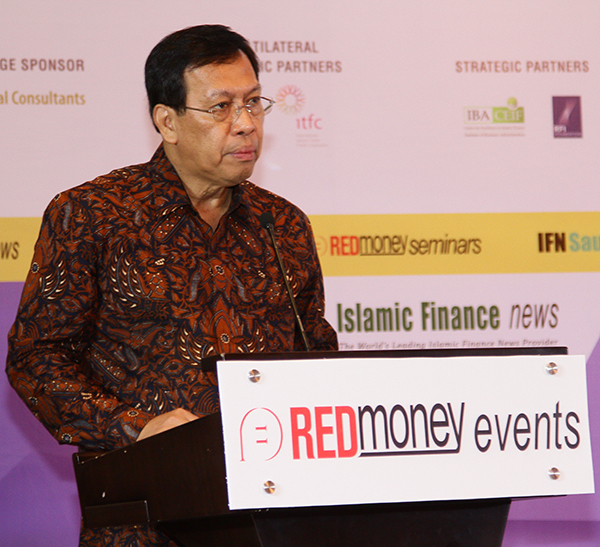 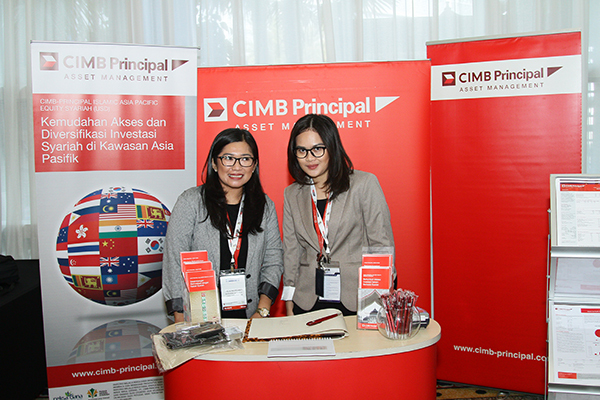 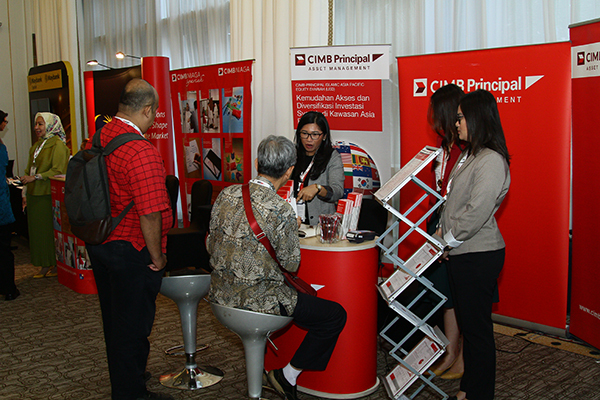 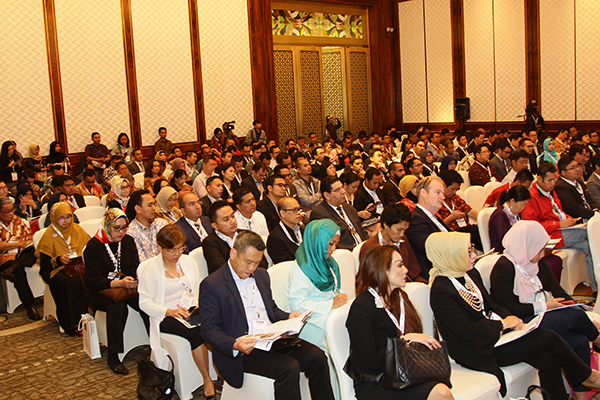 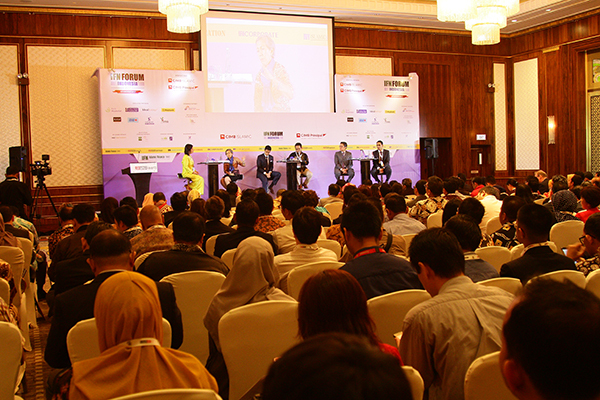 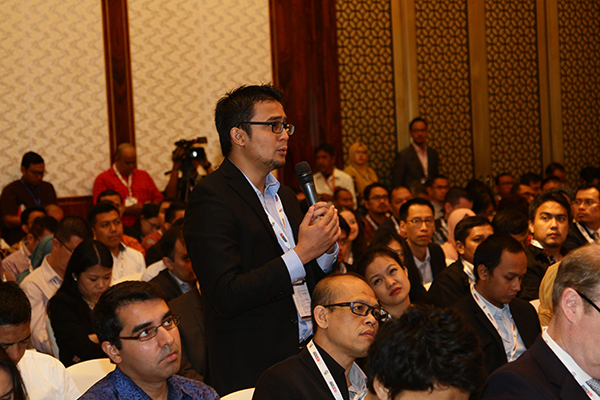 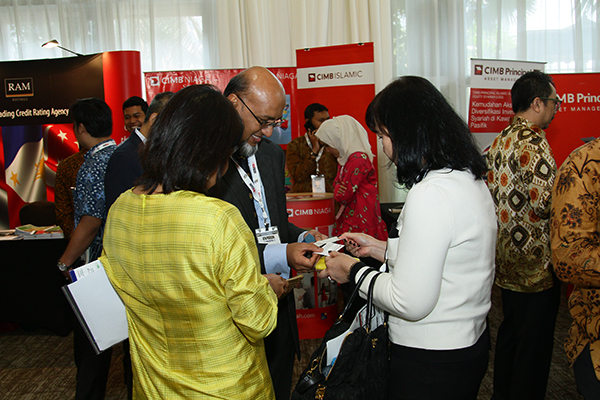 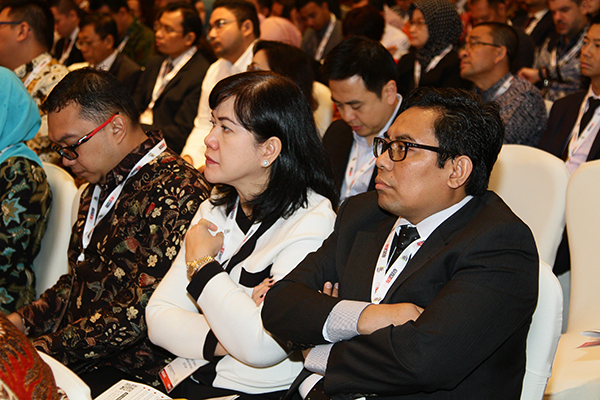 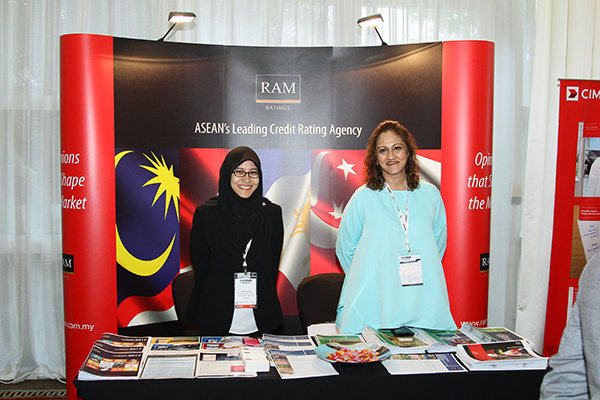 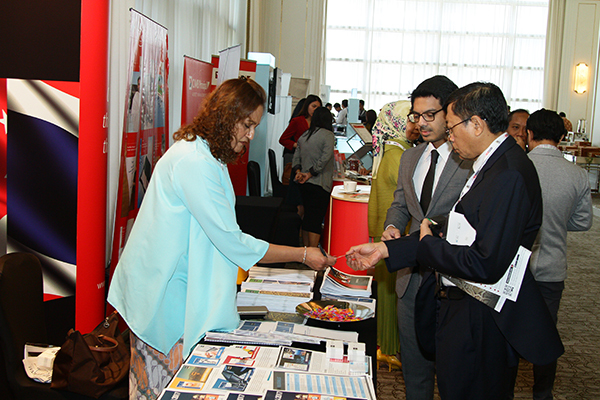 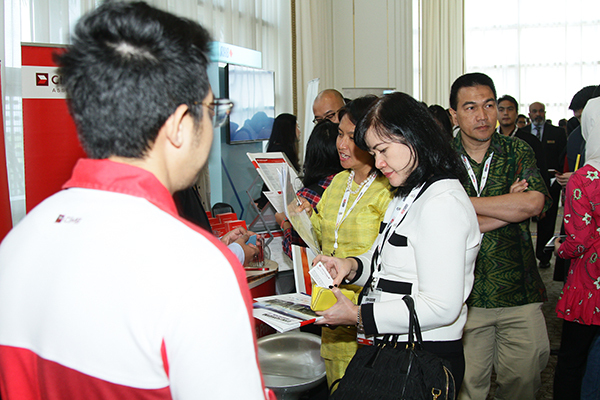 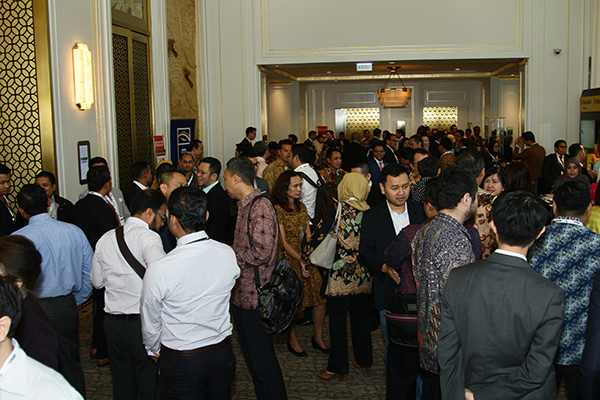 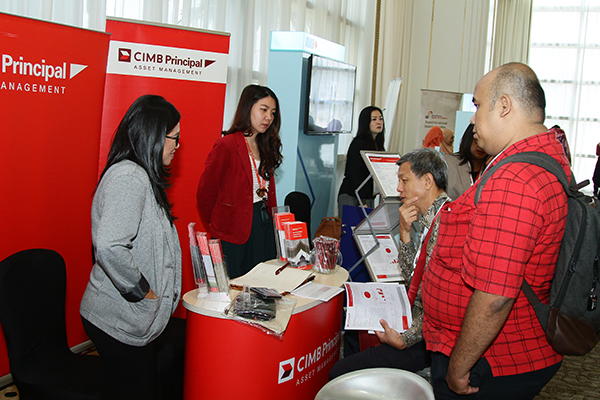 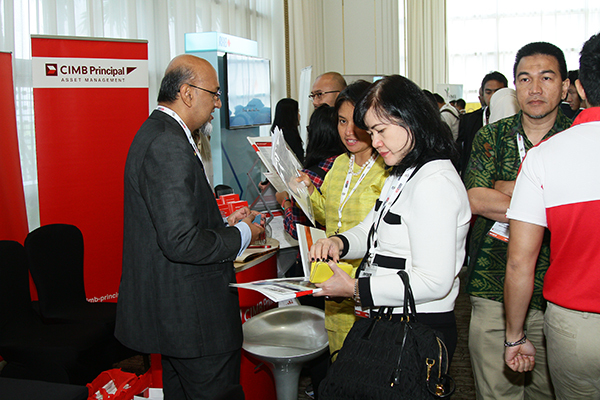 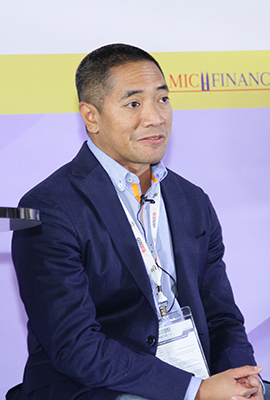 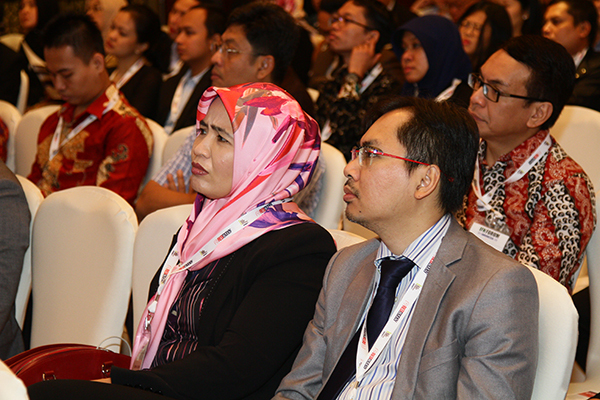 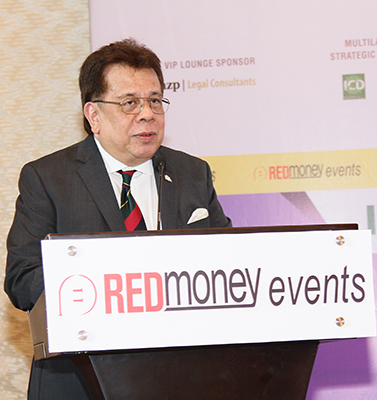 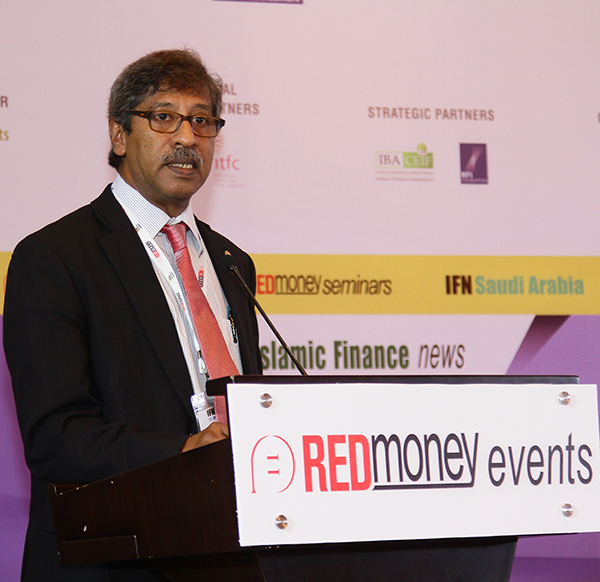 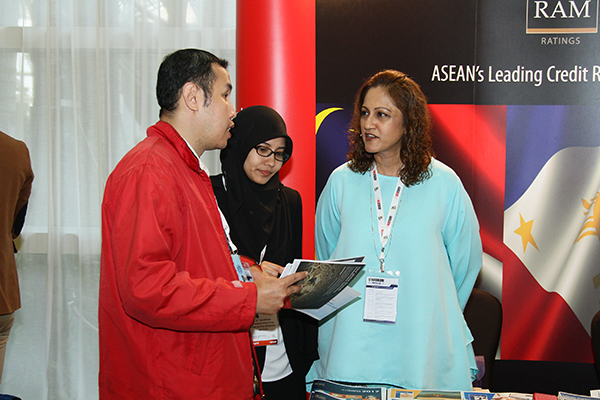 Indonesia remains a priority market for REDmoney events, given that developments in this market are expected to significantly impact the growth of the Asian Islamic finance industry. 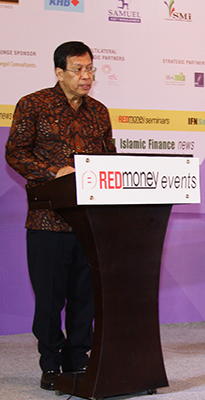 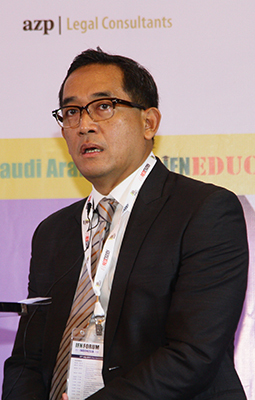 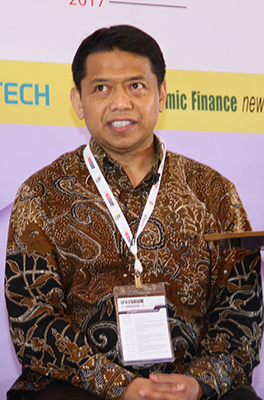 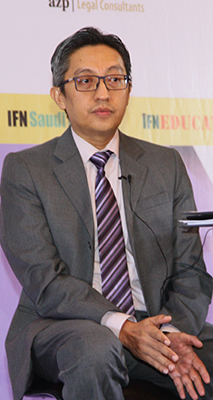 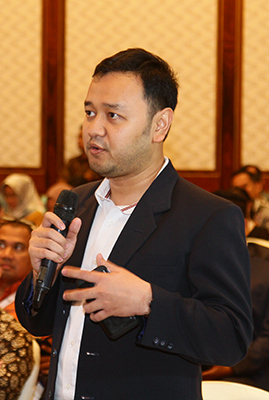 With the finalization of the National Committee on Islamic Finance; the formation of the Hajj management fund, BPKH; the establishment of a new Waqf-focused institution; the initiation of the Jakarta Islamic Financial Center and the continuous march of fintech and the development of the Islamic capital markets, 2017 may prove to be a monumental year. 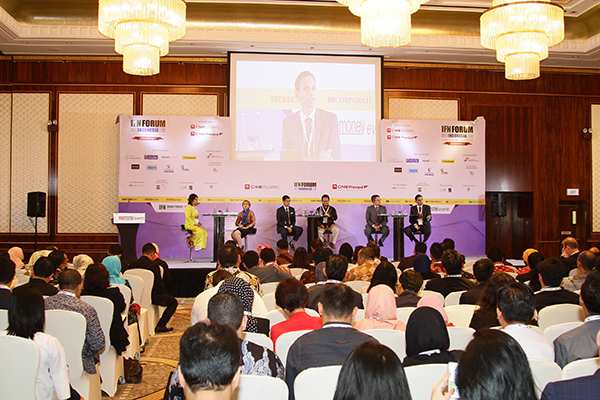 We ask the industry’s elite to share their views. 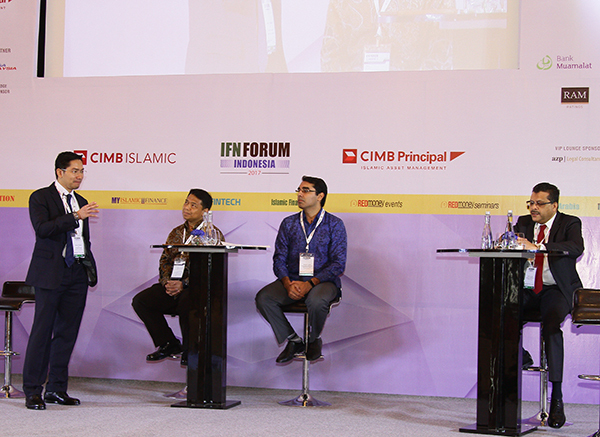 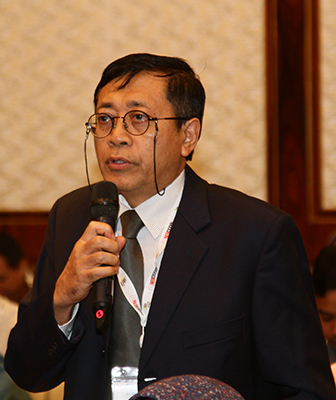 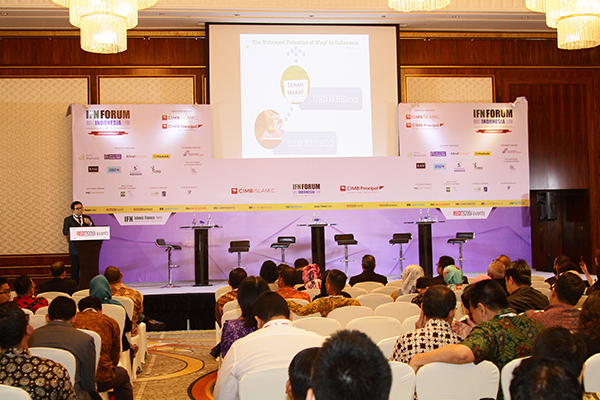 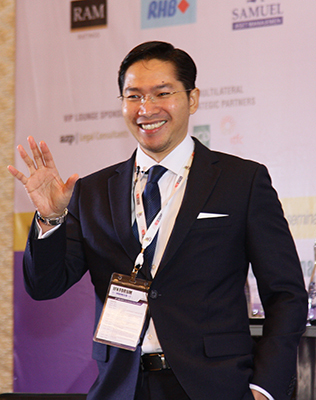 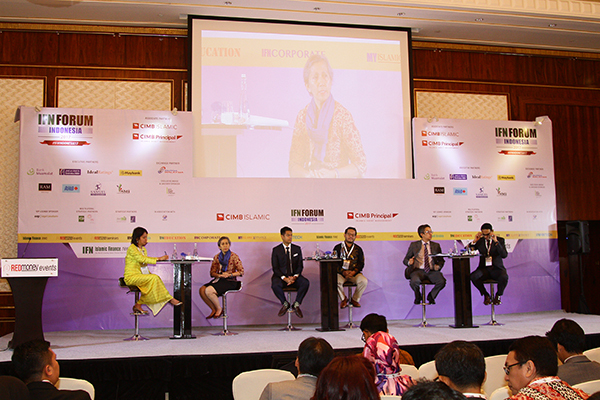 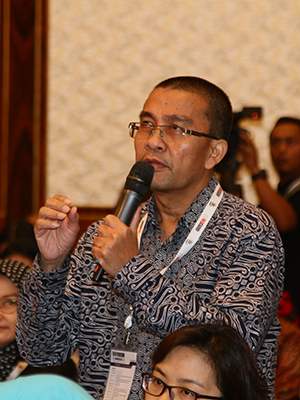 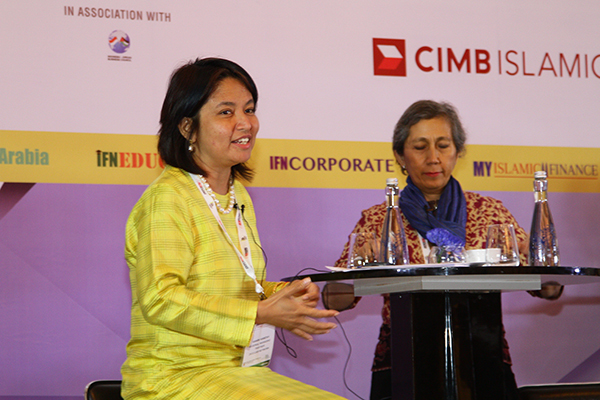 10:15 – 10:45 The Indonesian State-Owned and Government-Linked Sector: What Options does Islamic Finance Offer? 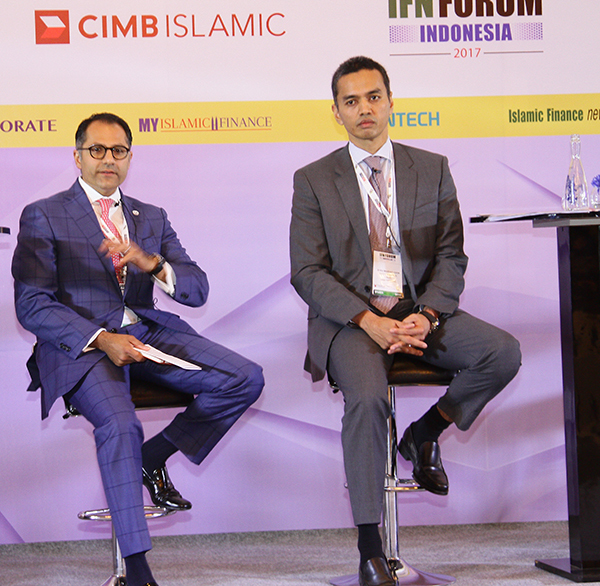 Potentially large and mostly untapped, does this sector offer interesting and viable opportunities for Islamic finance and banking in Indonesia? 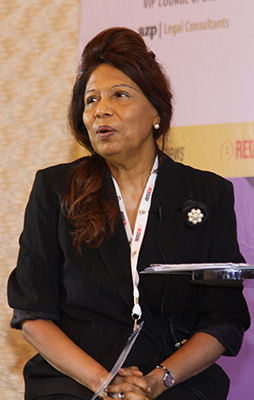 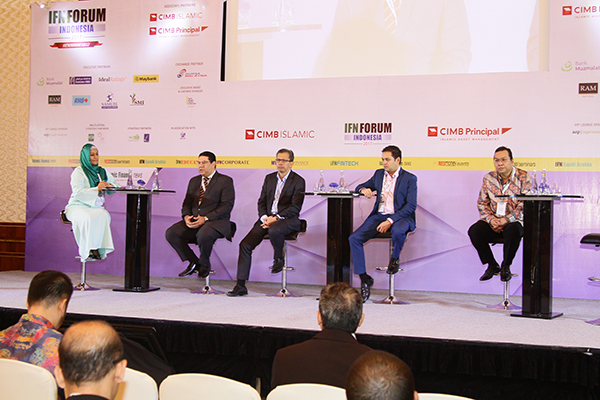 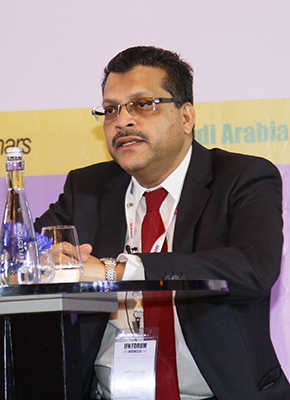 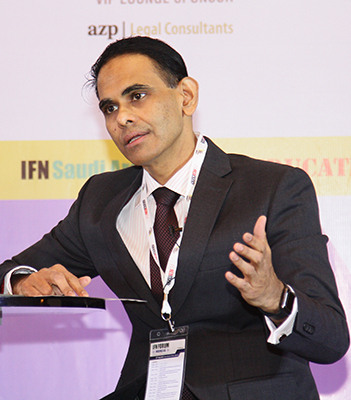 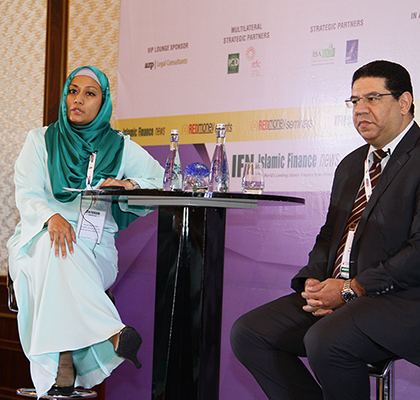 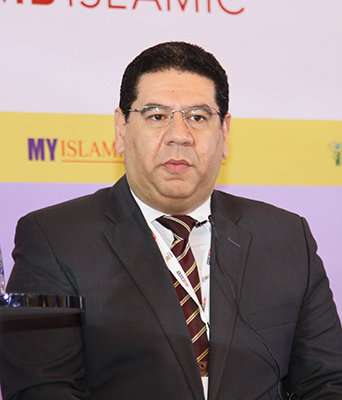 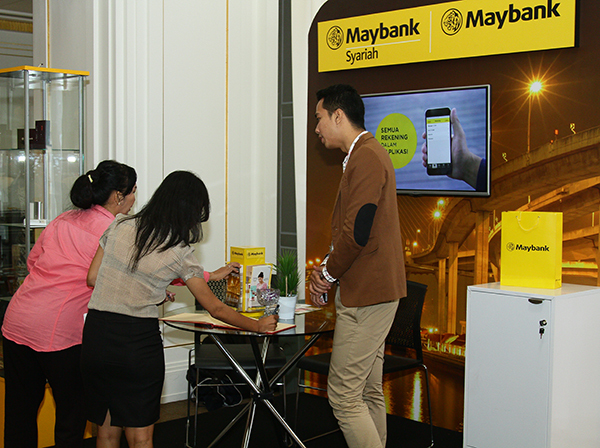 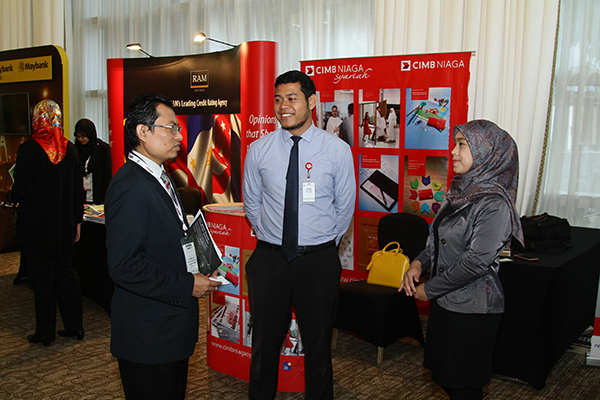 What issues do state-owned enterprises face and what solutions could Islamic finance offer? 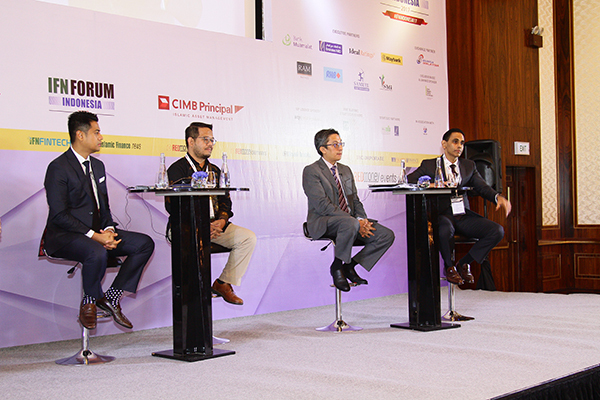 We hear views from a cross-section of issuers and arrangers. 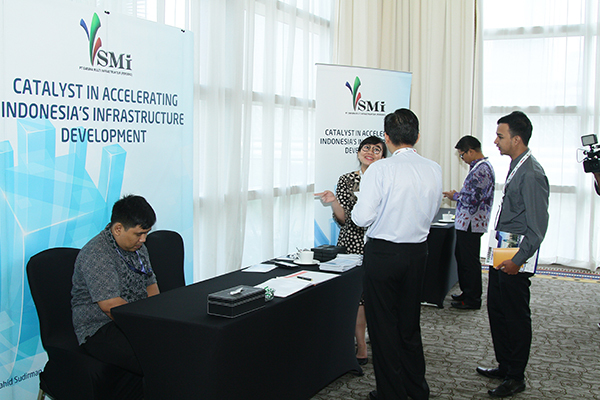 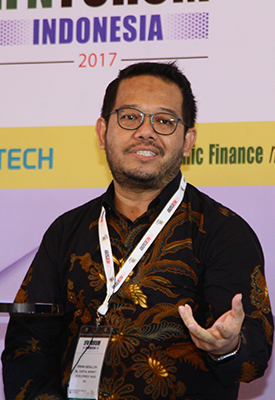 Estimates suggest that Indonesia may potentially require US$500 billion of infrastructure financing in the coming years. 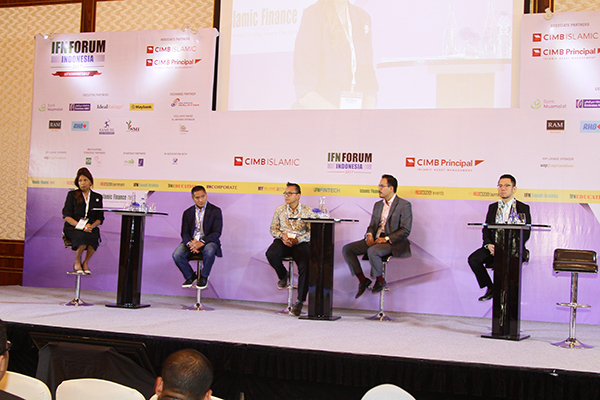 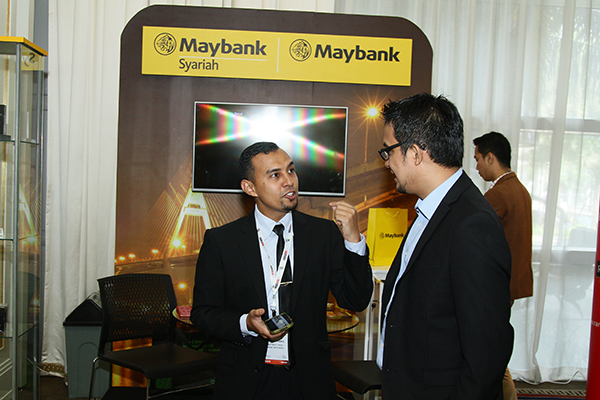 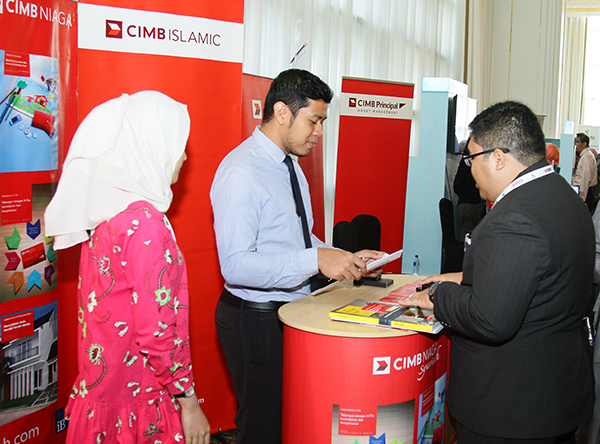 What role does Islamic finance, in particular Musharakah-based financing structures and project Sukuk, offer? 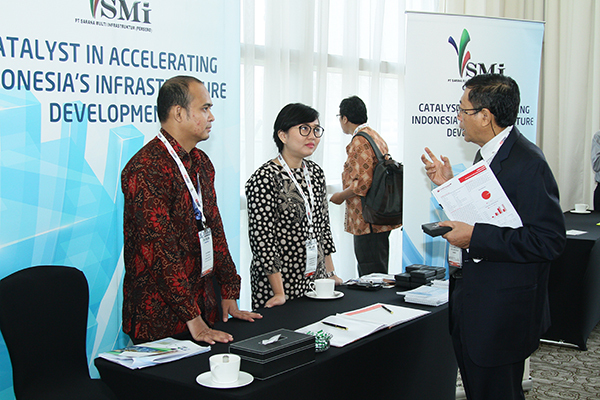 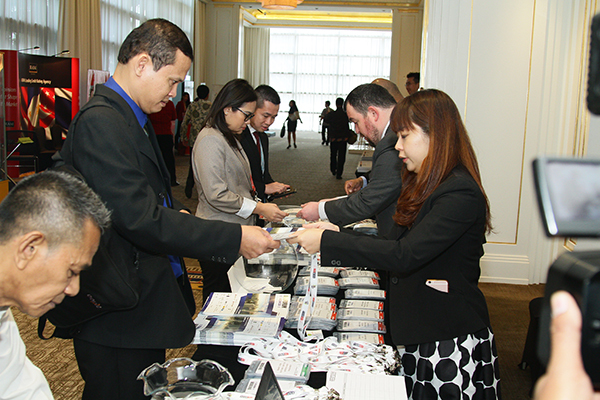 We examine active sectors, structures, risks and opportunities in this exciting area. 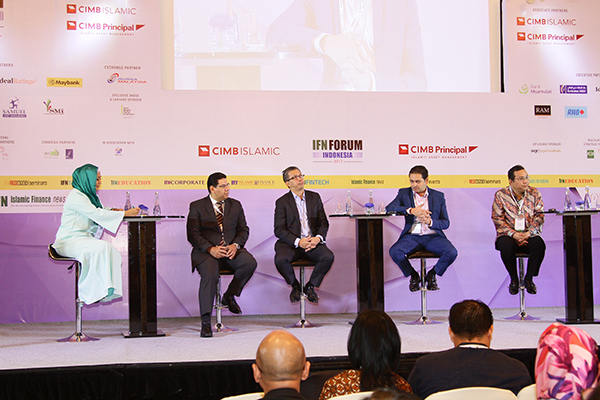 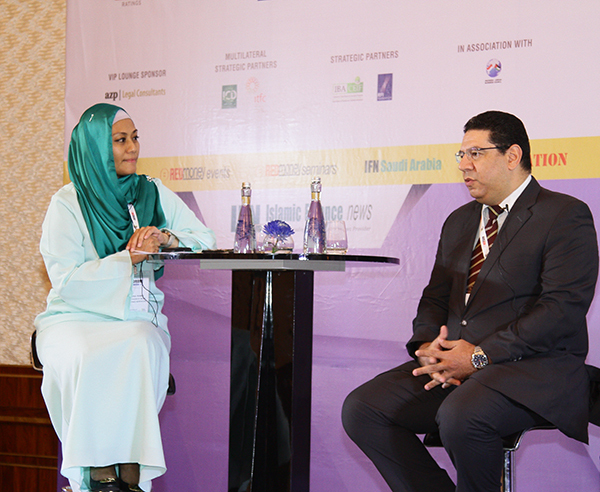 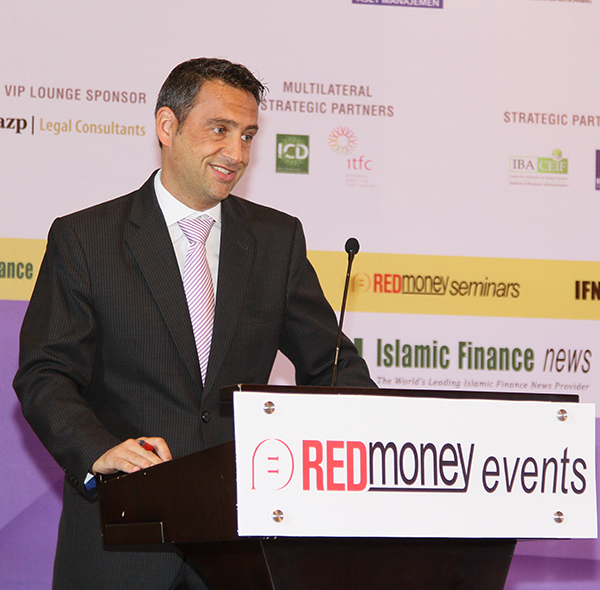 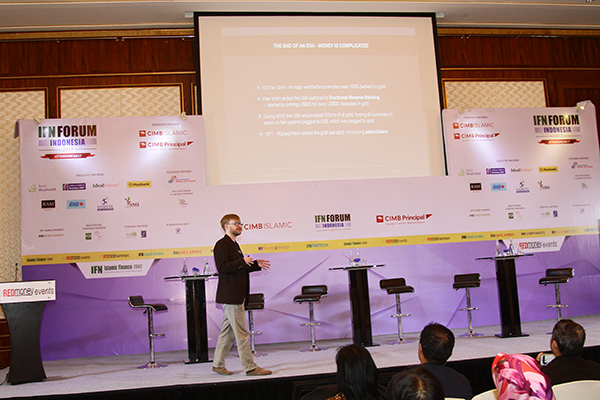 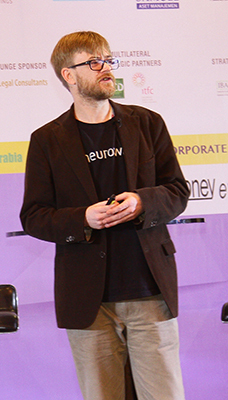 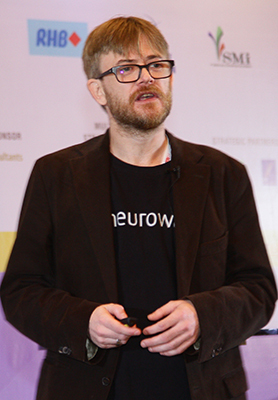 12:00 – 12:20 Onstage Interview: Does Islamic Investing Cost? 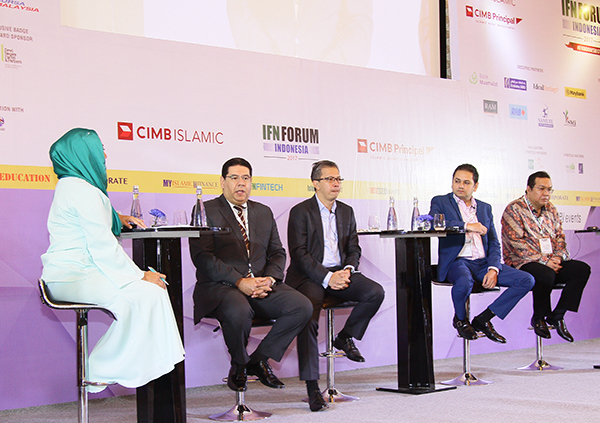 With interest in responsible investing and sustainable development ever increasing, Islamic finance products that are also ethical and sustainable offer financial institutions and asset managers an opportunity. 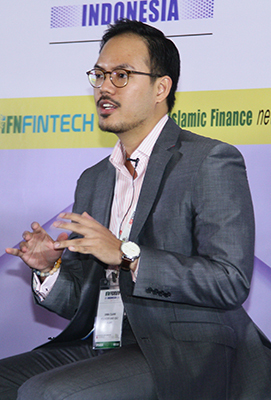 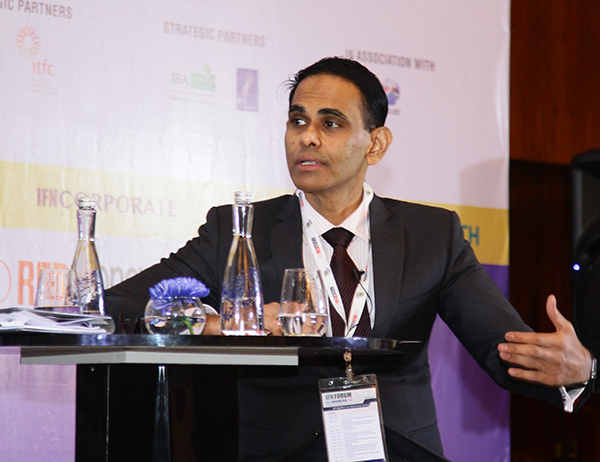 We look at the buy-side as well as the potential offered by capital raising instruments such as green Sukuk. 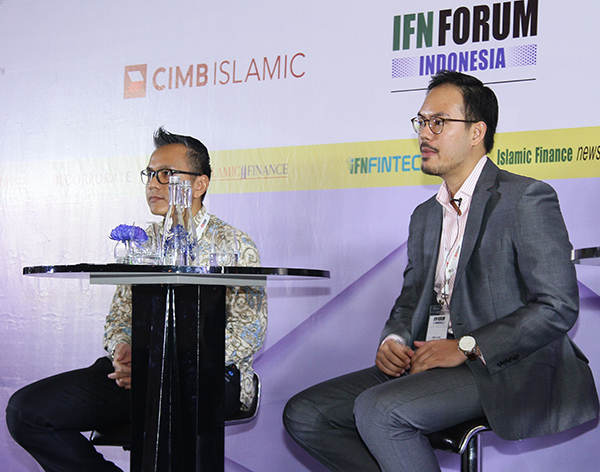 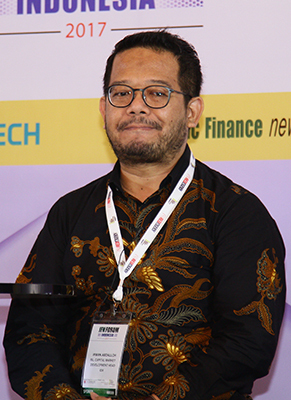 In light of OJK’s 2016 release of the first Indonesian FinTech regulations, what does the advancement of technology mean for financial institutions in Indonesia? 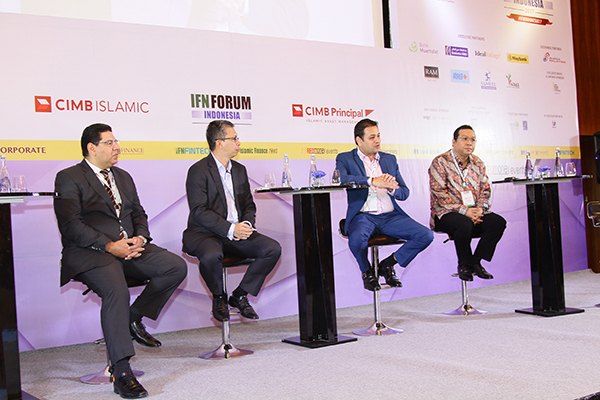 We analyze opportunities and challenges as well as likely industry shifts and developments in product and delivery channels.